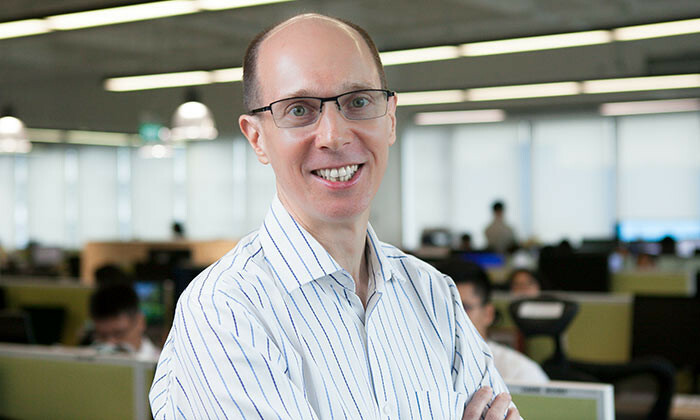 Singapore-headquartered health and wellness marketplace CXA Group (ConneXionsAsia) has appointed Bob Charles as country head for Hong Kong, in a move to continue to expand its footprint in Asia. He is now part of CXA’s leadership team driving regional expansion and growth, with a focus on Hong Kong. Charles was most recently managing director at Willis Towers Watson, bringing over 20 years of business leadership, client relationship management and consulting experience, having led 2,500 consultants based in 22 offices across 12 countries in Asia Pacific and four business lines: insurance, investment, retirement, and talent and rewards. He is credited with growing the Willis Towers Watson business by 160% between 2008 and 2016. CXA has announced a slew of key appointments recently, such as Ofir Shalev as CIO, Grace Fong as director of special projects and Steve McArthur as regional head of client management, and Michelle Lee as director of regional client relations.